WARNING: This French biodynamic wine post is crabby in every sense of the word. Stay away if you prefer rainbows and perpetual sunshine. #1 Can you even find French biodynamic wine? Pause with a thoughtful stare, signifying a clearly infrequently asked question. A brisk walk to the French section and turning around bottles looking for the “Demeter” label that signifies biodynamic certification. A find of one Demeter labeled French wine brand. A check on the computer to confirm that there is only one Demeter labeled French wine brand on hand. 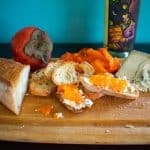 An explanation that there are many other French wineries that practice biodynamic winegrowing techniques but just don’t have the certification. Buy wine that has the Demeter certified label? Trust the wine shop and buy other bottles they know to be biodynamic but are not certified? How important is the label for the consumer? It is a bit like the organic certification on food. Similar to small wine growers, many smaller farmers may have organic growing practices but do not have the money to pay for organic certification. However, having and paying for the biodynamic certification also indicates a commitment by the winery to carry out such practices year after year. Certifications are meant to help the consumer, but it does not appear to be a realistic addition for many wineries. Biodynamic farming is already more labor intensive and costly such that an additional cost for certification and paperwork for documentation is not justifiable. Beyond organic and sustainable, biodynamic takes the wine growing practice to a new level by promoting the health of not just the grapes but the whole ecosystem where the grapes are grown. While these are venerable undertakings by themselves, it’s unfortunate and crabby that more farms are not able to obtain the certification to add to their wine label. 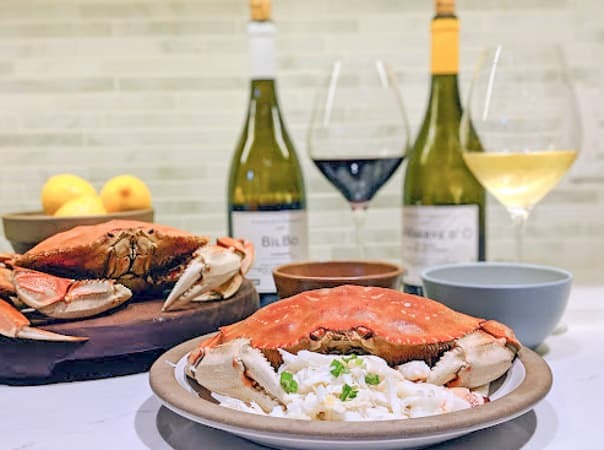 Do you know what is really crabby and goes well with French biodynamic wine? Local, sustainable Dungeness crab. In season on the West coast from November to May. Live crab for sale direct from the fishing boats at Pillar Point Harbor in Half Moon Bay, CA. These two crabs cost $18 each direct from the boat at Pillar Point Harbor in Half Moon Bay, CA, a veritable farmer’s market for seafood. The $10 per pound price fluctuates according to supply, and this season has been relatively scarce. As the fisherman said, it really helps them out when you buy directly from them rather than through a middleman. 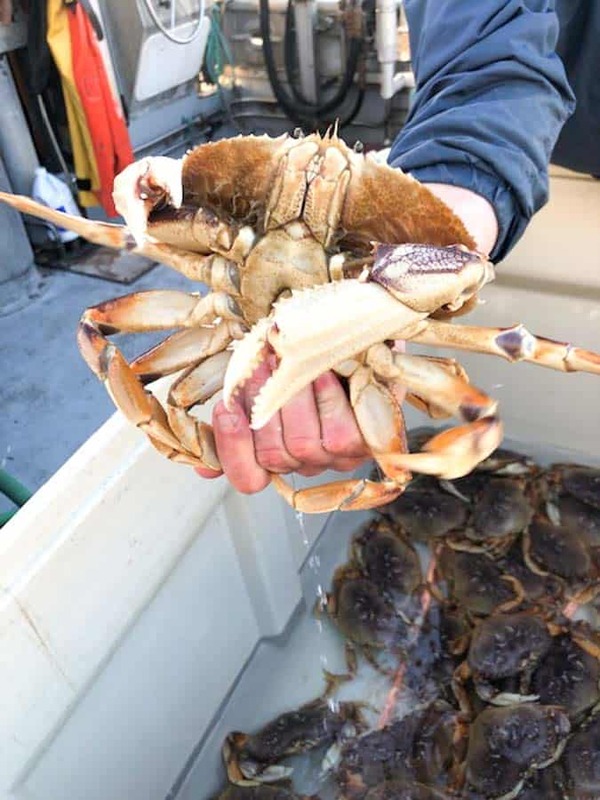 The legal size for California Dungeness crab is 5-3/4 inches measured across the back of the shell. Each crab weighs roughly 1 1/2 – 2 lbs. 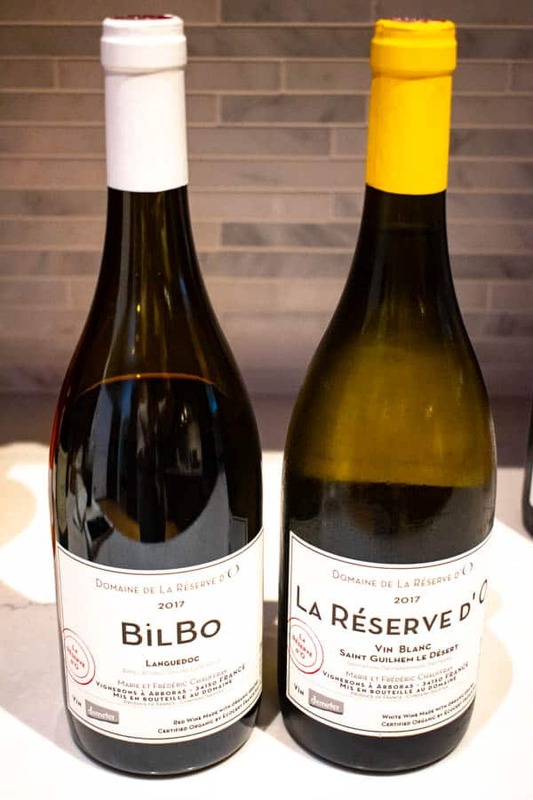 Similarly, the French biodynamic wines from Domaine de la Reserve were under $20 each. A winery from Marie and Frederic Chauffrey, they started making wine after running a wine shop outside Paris for 8 years. They have been making biodynamic wine since 2005 in the south of France in Montpellier. Look for the “demeter” stamp pictured here on the lower left of each bottle for biodynamic certification. Bilbo refers to the town in Spanish Basque country, Bilbao. 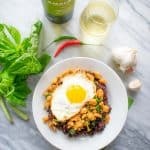 The winemakers love Basque culture, and they made this everyday wine to pair with Basque food such as salt cod, squid ink seasoning, lamb stews, and hearty black beans cooked with olive oil and chorizo. Those foods may have worked better than crab with fermented black bean-scallion sauce that I tried it with. 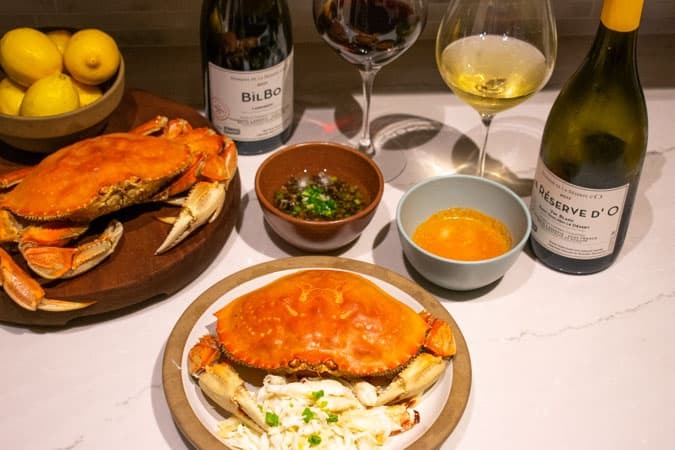 This red wine is medium bodied and relatively hearty and would take better to crab cooked in a rich tomato broth such as a bouillabaise or cioppino. It’s also recommended to be drunk slightly chilled. That too would have gone with the slight fizz this bottle had from residual carbon dioxide. Some consider this a flaw and flaws can be expected in biodynamic bottles since no additives are allowed. Equal parts Chenin Blanc, Grenache Blanc, and Rousanne. This unusual blend that had some floral notes, red delicious apple, and medium acidity. 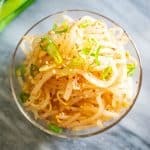 Nice to drink on its own and also with cracked crab dipped in warm, yellow butter mixed with a swirl of sriracha sauce. Biodynamic or not, this wine is just yummy. The certification is a bonus, and that’s not too crabby at all. 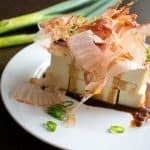 The Best Wine with Sushi? 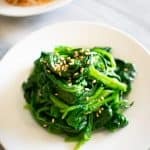 Gloria Ferrer: Will You Take This Tuna Poke to Pair with? Not too crabby! 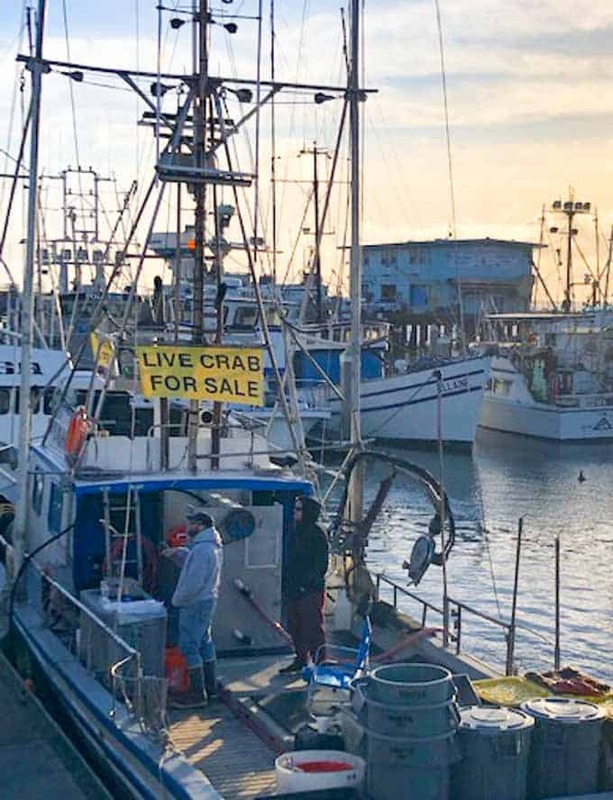 We love going to our local fisherman’s market to get fresh off the boat seafood as well — aren’t we fortunate? That white sounds like to would def go well with crab! Thanks for persevering! Oh that’s wonderful to hear that you support local fisherman too! The struggle for small farmers is very real. Here in Michigan, the regulations make it nearly impossible for a small farmer to get certified organic. I believe this is due to the amount of money spent be large corporations who are angered by the trend to shop, eat and live locally and sustainably. It is enough to make anyone crabby!!! Lol, I feel your sentiment Wendy! Glad to hear you support small farmers, even the ones that can’t afford the certification, much like biodynamic wineries. It’s sad not more wine shops know which French wines they carry are organic / biodynamic. Perhaps they aren’t asked this question enough to warrant the research, who knows. It’s certainly easier if the producer is certified and labeled as such. But such costs are prohibitive for many. At any rate, I quite enjoyed your crabby post and am motivated to find fresh crab! I know exactly what you mean Lynn! Thanks for stopping by! 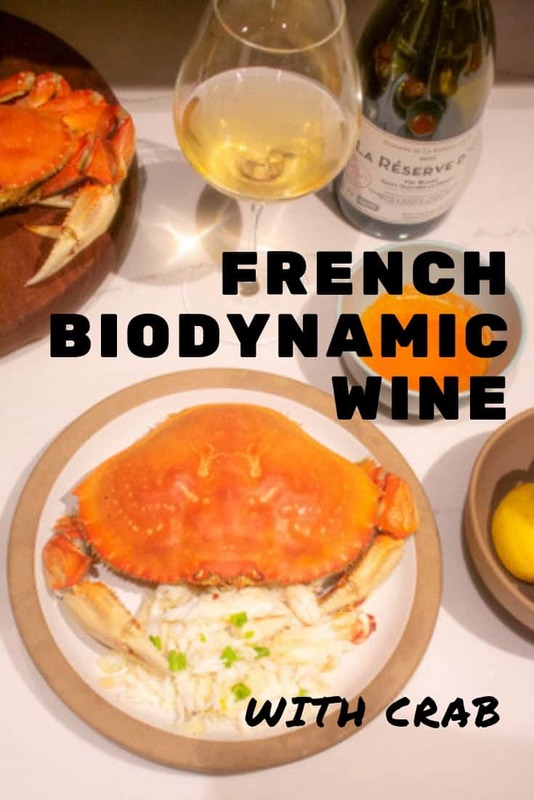 Love your crabby take on biodynamic wines! I too was frustrated in my search for certified biodynamic wines. I think having a knowledgable, friendly, and helpful local wine shop is key. I have definitely been enlightened by the difference between organic, biodynamic, and natural wines. I’ve learned so much too, and agree that a friendly local wine shop is the best resource. I try to buy at those more than the big box wine stores and find the customer service so much better. Thanks for stopping by! Here’s hoping that this post and others get people asking more about biodynamic wines! I found it hard to find them and really, the logo was not my goal, knowing about the vintner and their ethics in growing is so much more important! (I admit to being crabby in my search. It was quite a bit of work!). I’m glad to know that I was not alone in my frustration! Lol, I’m glad I wasn’t the only one that felt crabby! Completely agree it is about getting to know the winery and learning more about their practices. You are so lucky to have the fresh seafood… being a lifelong Midwesterner this is like a dream. What you experienced is an unfortunate reality, a combination of labeling, regulations, certifications… Consumers do want (many need) the process to be very simple to understand, but the practice of Biodynamics is so rich. Hopefully more shops educate staff to understand the work behind the scenes. So agree that the process should be easier to understand! Thanks so much for stopping by! The “crabby” theme throughout the post is really fun. And yes, it can be really confusing to find wines that fall under the category. Since you’re in the Bay Area, if you’re ever interested in searching out organic/biodynamic wines again, there are a few stores over here in Oakland that tend to focus on these types of wines. Cool, thanks for the tip! I don’t make it to Oakland much tbh, but I’ll have to look for them on my next trip!